Sharon Cramer » 300! Check it out, and it’s FREE! 300! Check it out, and it’s FREE! 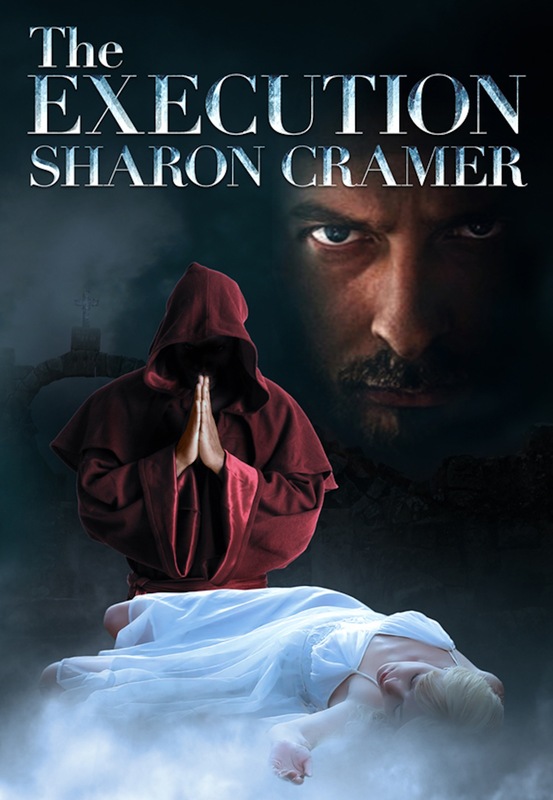 The Execution has 4.4 stars and 300 reviews today! And…it’s FREE! Get your copy for you, your family, and friends today HERE!